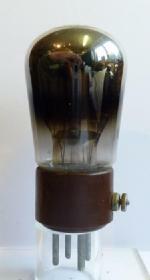 Below you find a part of the tube collection Peter den Boer. 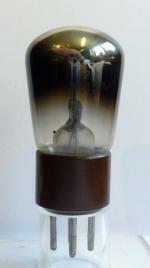 Excerpt from the tube collection of Peter den Boer. 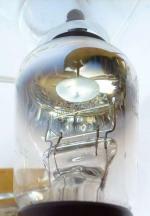 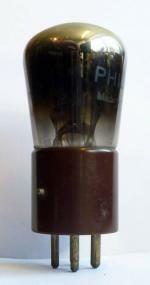 These images (tube photos) were uploaded to the respective tubes or valves by Peter den Boer. 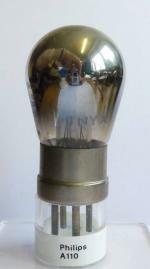 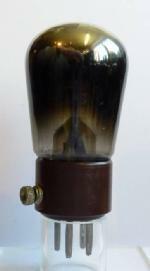 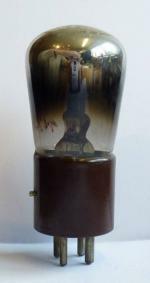 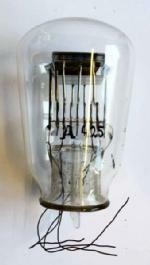 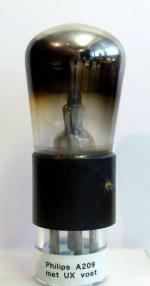 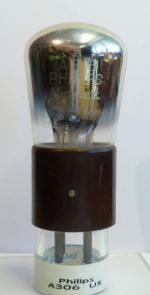 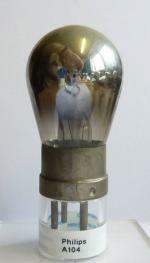 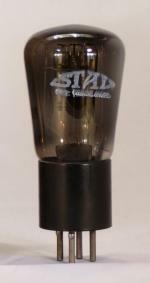 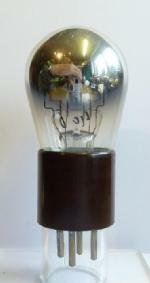 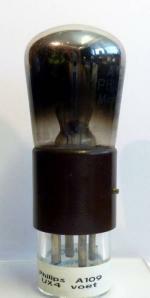 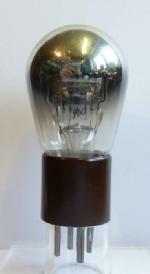 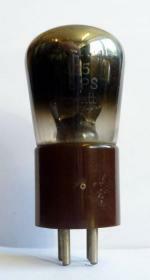 As a member of Radiomuseum.org Peter den Boer displays items in his/her tube collection. 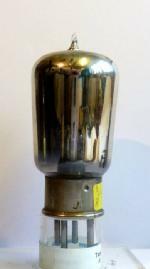 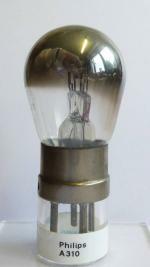 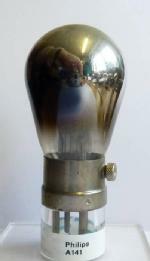 Tubes are called valves in British oriented countries.